For me, Dermatology is about achieving healthy skin through promoting self awareness, offering education on skin care, and sharing available treatment options. Everyone deserves to feel good in their own skin. Mr. Robinson is a 1996 graduate of the University of Florida who went on to graduate from the Physician Assistant Program at Missouri State University in 2001. Upon graduation, Mr. Robinson received comprehensive dermatology training working under the direction of a Board Certified Dermatologist and Mohs surgeon in Tallahassee, FL. 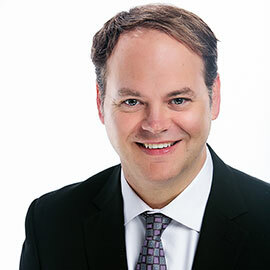 In November of 2005 he joined the staff of Park Avenue Dermatology where he continues to enhance his knowledge of general dermatology and Mohs surgery under Dr. Schmieder‘s expert guidance.